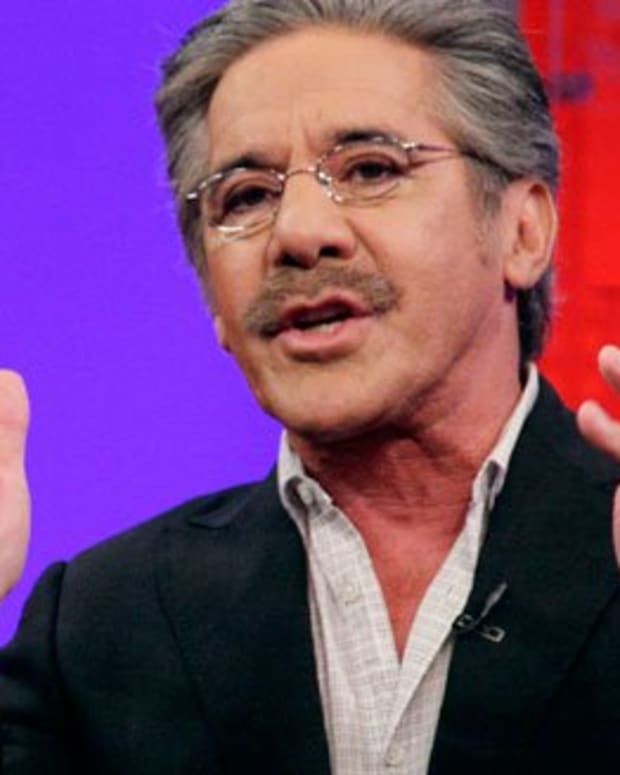 It’s not that often that anyone accuses Geraldo Rivera of being a reporter. More often than not, he’s good for audacious soundbytes and a campy mug at the camera while sporting his trademark “look at me” mustache. He’s more circus performer than analyst, but in as much, he’s a sign (or symptom) of the state of “news” in today’s media. Opinion journalism is one thing. I do it all the time. There’s a time and place for opinion. But there’s an important distinction between expressing genuine, informed opinions and lodging verbal salvos into the media fray sure to garner one some much-coveted attention in the next 24-hour news cycle. Geraldo’s most recent stunt had to do with the case of Trayvon Martin. 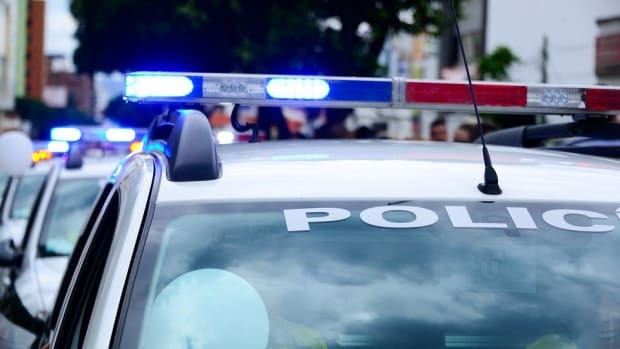 Most folks are familiar with the story in which neighborhood watch captain George Zimmerman shot teenager Trayvon Martin, who was unarmed, and that Zimmerman remains a free man because he claimed self-defense. I’ll forgo rehashing the details, as you can find them elsewhere, but there’s much discussion about what’s to blame for the boy’s death. Was it loose gun control laws? Was it the curious “Stand Your Ground” law in Florida, which allows people to use deadly force if they feel their safety is threatened? Was it a deeper symptom of racial bias or class division in our culture? I have to think that Rivera knows what he’s doing, and that he’s not this ignorant. But with this kind of statement, he achieves two things, neither of them good or appropriate. First, he turns the spotlight on himself, which Rivera is known for doing, rather than keeping the attention on the matter at hand. Second, he stokes the embers of bias against the victim, saying in so many words that Trayvon Martin brought death upon himself, simply because he wore a sweatshirt in public. If a white man wears a bow tie, he looks like a nerdy professor. If a black man wears the same tie, it’s assumed that he’s a member of the Nation of Islam. Does anyone honestly think that banning hoodies will make any difference? Whatever a person we deem is inherently threatening wears will become the next thing on which we place the blame for the perceived threat. But the fact is, we’re the problem. Our unwarranted fears and our unchecked vigilante sense of self-imposed justice are to blame. People like Geraldo Rivera are simply obfuscating the point. We condone violence in our culture, but that tolerance is unequally distributed. And this is not simply a “black/white” issue either, as demonstrated by the fact that Zimmerman himself is bi-racial. If issues of violence, fear, bias and racism were so simple, they’d be much easier to address. But they are much more complex and deeply rooted than that. To wrestle with these issues on a substantive level is to wrestle with the darkest parts of our own human nature. And who wants to do that when we can simply blame hoodies for an unarmed teenager’s wrongful death? Video: Geraldo Rivera Brags "I Was Right About the Hoodie"